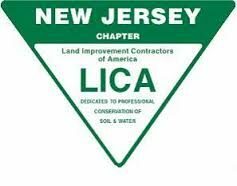 Mikula Contracting, Inc., a family owned and operated business, has been servicing all of New Jersey for over 70 Years. We provide commercial and residential customers with a wide range of excavation, demolition, environmental, snow removal, trucking and soil materials services. Nick Mikula, Sr. first founded Nick Mikula Excavating with the purchase of a single dump truck in 1946. As the company expanded, it became a corporation in 1968. 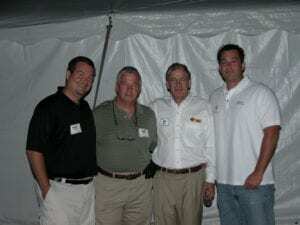 As a result it was officially renamed Mikula Contracting, Inc. Nick’s son, Dennis Mikula, Sr., then assumed the leadership role of the company in the early 1980’s. During this time, the company managed to advance with the times and also increase production. All while maintaining the strong work ethic and integrity that Nick initiated. Throughout the years, Mikula Contracting has withstood the many challenges the volatile construction industry has faced, as a result of those values. 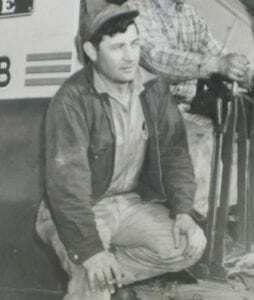 Including several family members employed by Mikula Contracting, two of whom are Dennis’s sons, there is currently an average of over 13 years of Mikula Contracting service per worker and their experience combined is approaching 200 years. In addition to this extensive experience, each operator is also OSHA certified. It is important to note the extraordinary level of commitment and loyalty of each member of our staff. Their performance levels go above and beyond the standard, thus bettering our company. 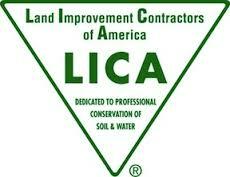 Mikula Contracting, Inc. is fully insured and certified throughout the state of New Jersey. Today, Mikula Contracting, Inc. maintains its unparalleled service to the construction industry. 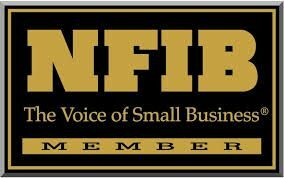 We are always expanding our clientele, while also continuing to enhance our business every day.